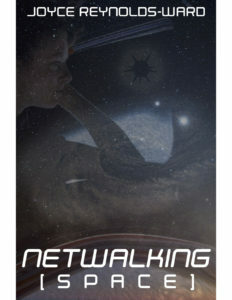 It wasn’t my intention to have two covers for Netwalking Space. But what happened was that I’d contacted my original cover artist, who had done the work on Netwalk: Expanded Edition and Netwalker Uprising to see if he could do this last cover. Which he did–the cover on the right side, with the title on the bottom. It’s a gorgeous cover, and there’s nothing wrong with it–but. But! 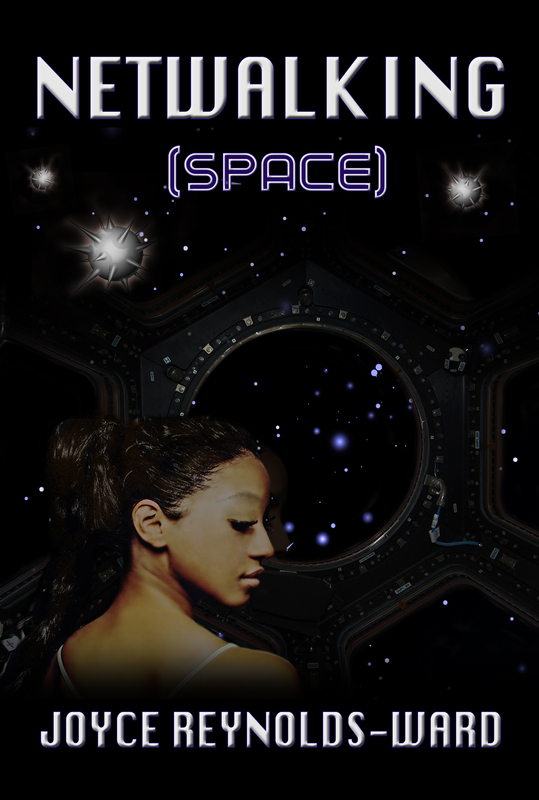 When I went to repackage it for the CreateSpace cover, nothing I did worked. 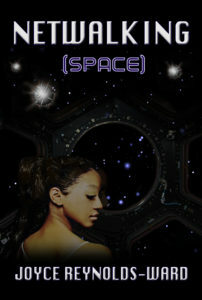 I tried and tried, but I couldn’t get it to fit to CreateSpace specs. And he is busy at a day job, so…I turned to the designer of my fantasy series covers to have her do the paperback version. I decided to leave the ebook cover as is, and see if it sold. So nothing was lost by switching the cover for the ebooks to match the paperback. 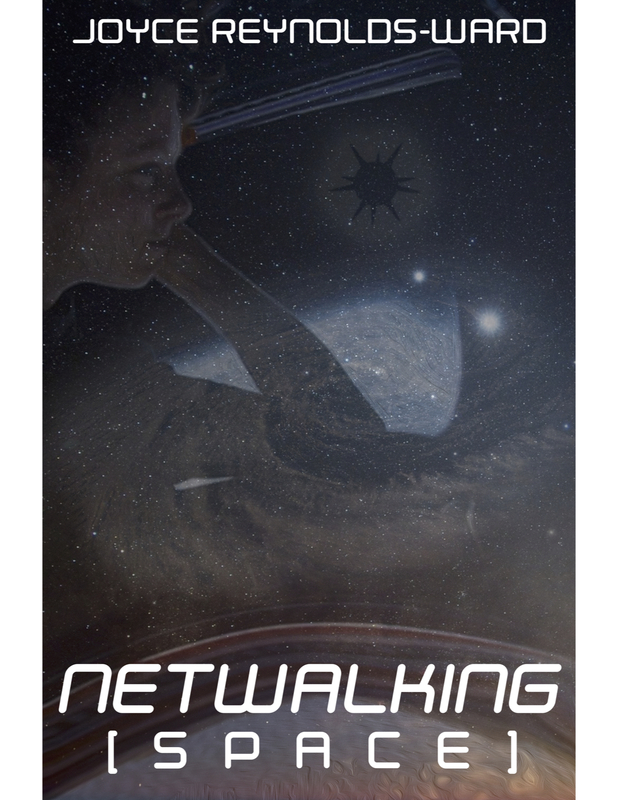 I think I’m going to eventually switch covers on the others, starting with the failed lousy cover I did for Netwalk’s Children. I do need to get to work on compiling the collection of the Bess and Alex novelettes (Tranquility Freeriders, Too High to Fall, and Of Archangels and Fuzzy Green Mascots). But this step is done. We’ll see if it sells better now.